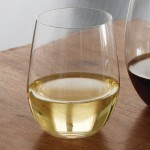 Riedel O Viognier/Chardonnay—Buy 6 Get 8 (P/N 5414/85). You can now fit your wine glasses easily in cupboards and the top rack of the dishwasher. These Riedel O glasses are tailored to bring out the extraordinary combination of perfume and body in Viognier, Chardonnay and over 30 white wines. 3-7/8" tall, with a maximum capacity of 11.25 oz. for an average serving size of 3 oz. Bowl specifications are identical to the innovative Vinum line, in a more affordable, trend-setting version. Concerned that without a stem to hold you’ll be warming your wine? 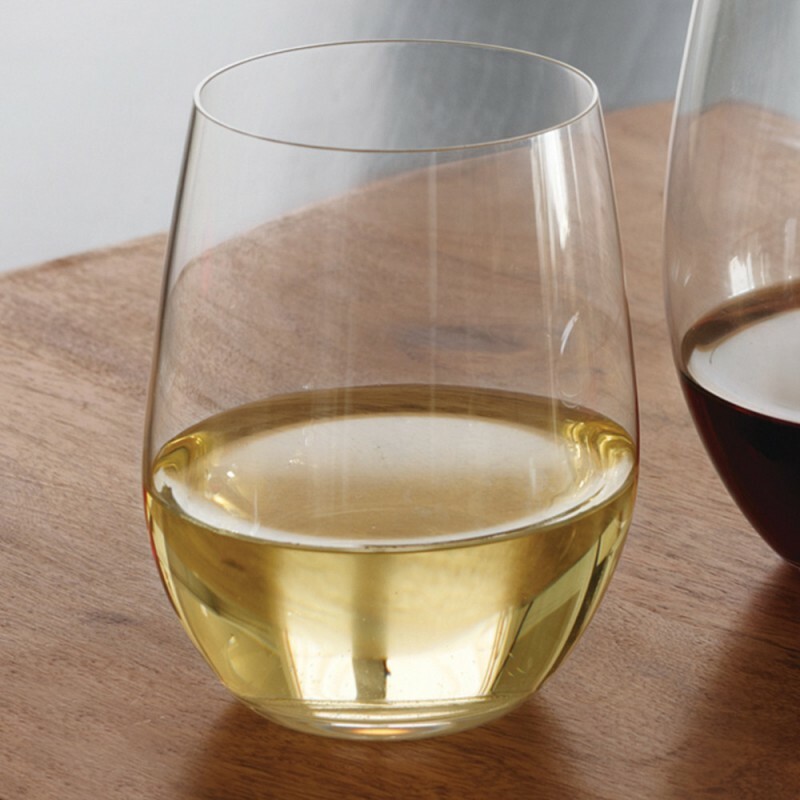 Riedel O drinkers say you won’t notice the difference. No stem also means fewer spills. 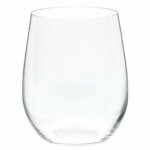 The lowest priced glass for Chardonnay among the Riedel lines. 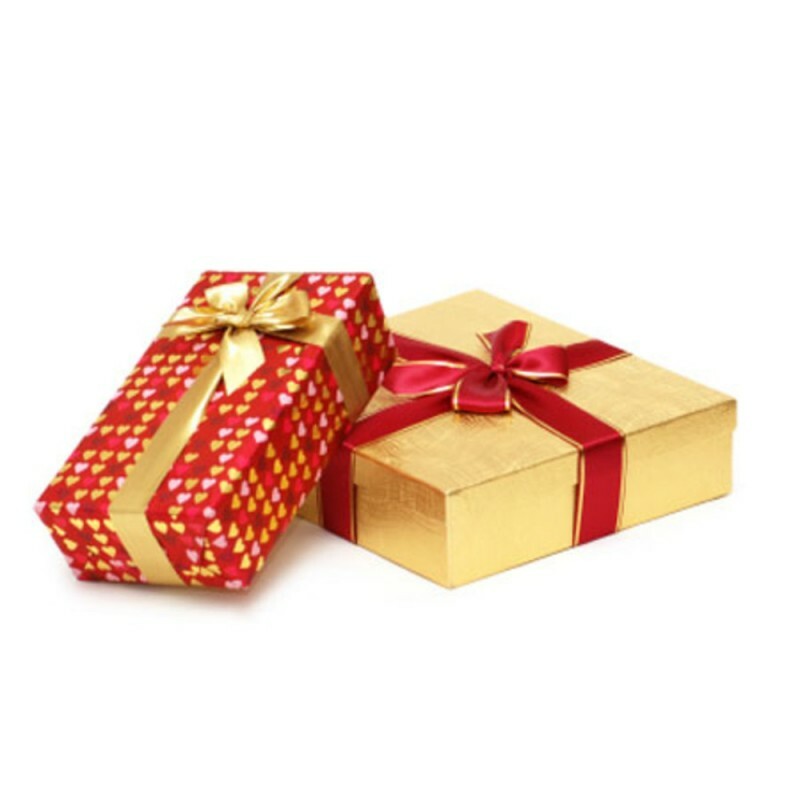 The two free glasses included in this set save you $25. 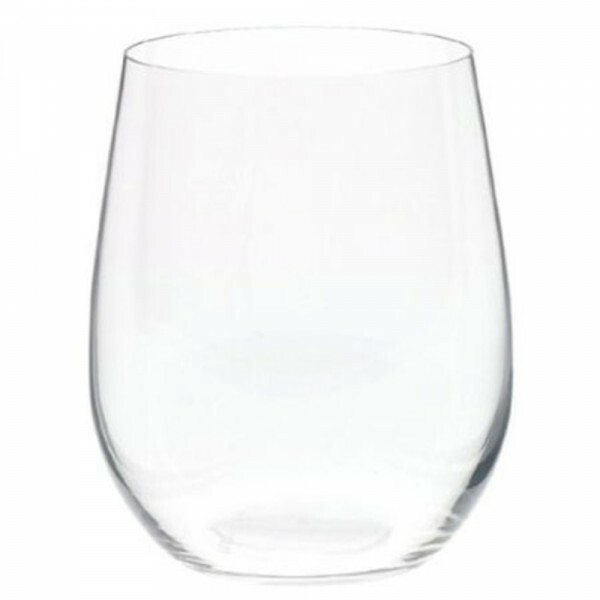 O Chardonnay wine glasses are ideal for everyday use, yet offer an uncompromising experience for the pure enjoyment of wine.